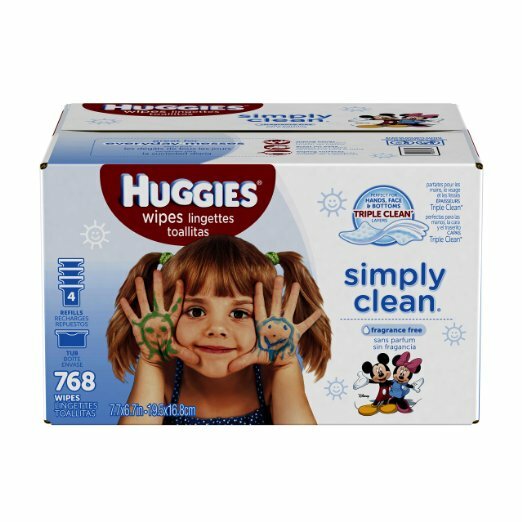 Savvy Spending: Amazon: Huggies Wipes for just 2 cents each shipped! Amazon: Huggies Wipes for just 2 cents each shipped! Amazon has select packages of Huggies Baby Wipes for under $0.02 per wipe shipped when you choose Subscribe & Save and clip the $1 off eCoupon! You are under no obligation to continue receiving shipments with Subscribe & Save. Once your order ships, you can go into your Amazon account and cancel your subscription.